Wondering what’s on in Grey and Bruce Counties this week? 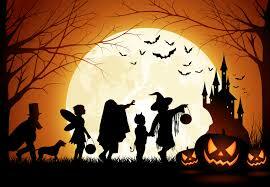 Hallowe’en themed events…what else?! 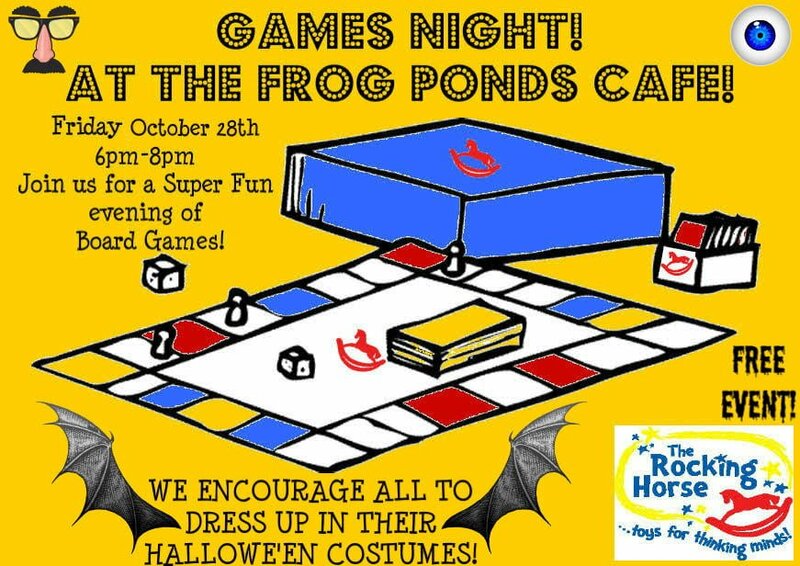 Dress up in your best group costume and drop by The Frog Pond at 209 8th Street, downtown Owen Sound for a family games night courtesy of The Rocking Horse (843 2nd Ave E, Owen Sound). This popular annual event runs from 6:00-8:00pm, admission is free. 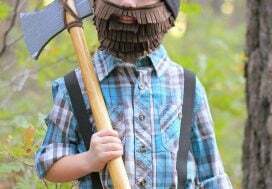 8-12 year olds are invited to dress up in their costumes and spend the night at the Bruce County Museum…if they are brave enough! Activities include science experiments, scavenger hunts and more! Pre-registration is required. $25 for members, $30 for non-members. 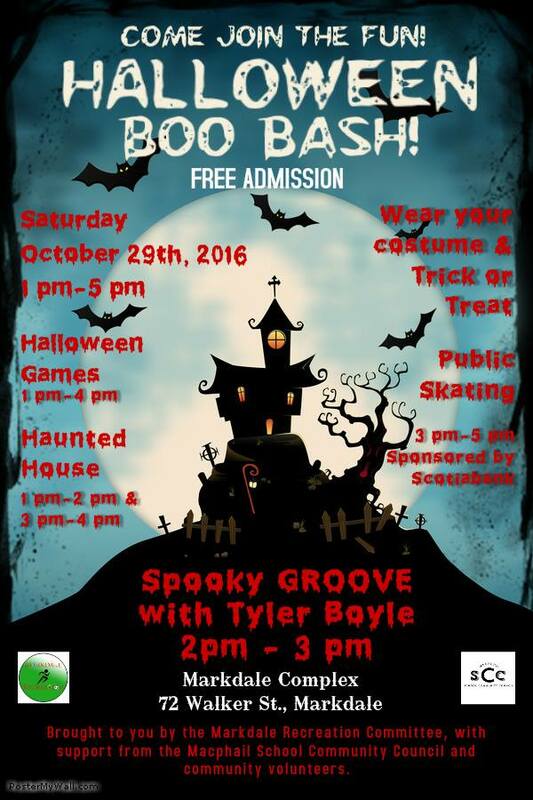 Visit the Markdale Rec Plex for all kinds of Hallowe’en fun from 1:00-5:00pm. 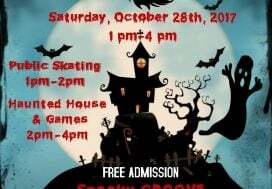 Free admission to public skating, a haunted house, games and a “Spooky Groove”. A big thank you to the Markdale Recreation Committee, Markdale Scotiabank, the MacPhail Memorial School Community Council and all volunteers! 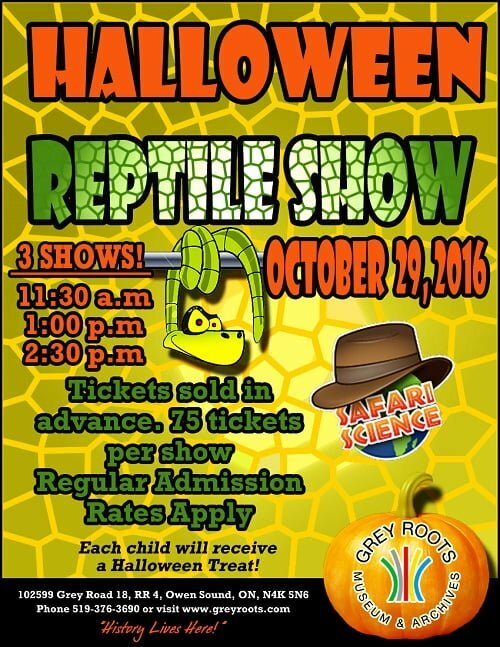 Brave souls are invited to take in the reptile show put on by Safari Science at either 11:30am, 1:00pm or 2:30pm on the 29th. Tickets are being sold in advance for this event and limited quantities are available. Regular admission rates apply. Why not dress up as one of your favourite critters? Children 13 years old and younger are invited to visit Guest Services to pick up a special bag and visit participating stores for indoor trick or treating. Look for stores displaying an orange pumpkin poster. 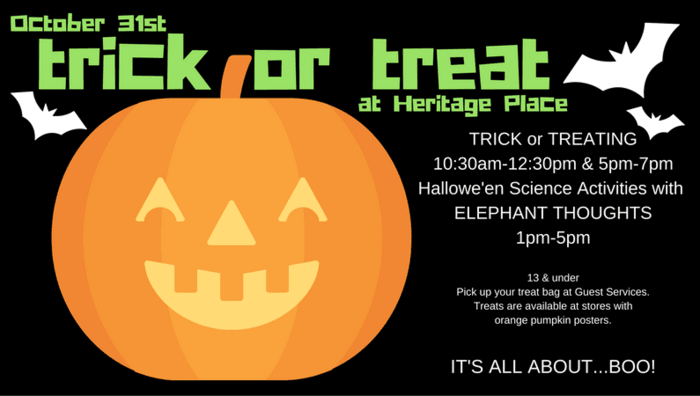 Trick or treating is planned for 10:30am-12:30pm and 5:00-7:00pm plus Elephant Thoughts will be in the mall from 1:00-5:00pm. A great way to get your Hallowe’en fix for the little ones while staying warm and dry!